The efforts of Elk Grove Police Department's Street Crimes Unit paid-off again yesterday when another pot growing operation was nipped in the bud. 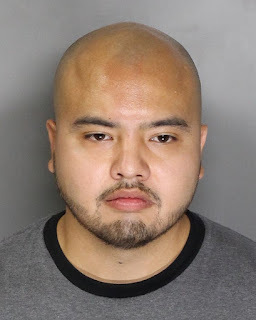 According to police department reports, the Street Crimes unit served a search warrant on the 8500 block of Zinnia Way and discovered an active indoor marijuana growing operation. Officers discovered over 400 marijuana plants and that the grow operators were stealing electricity. 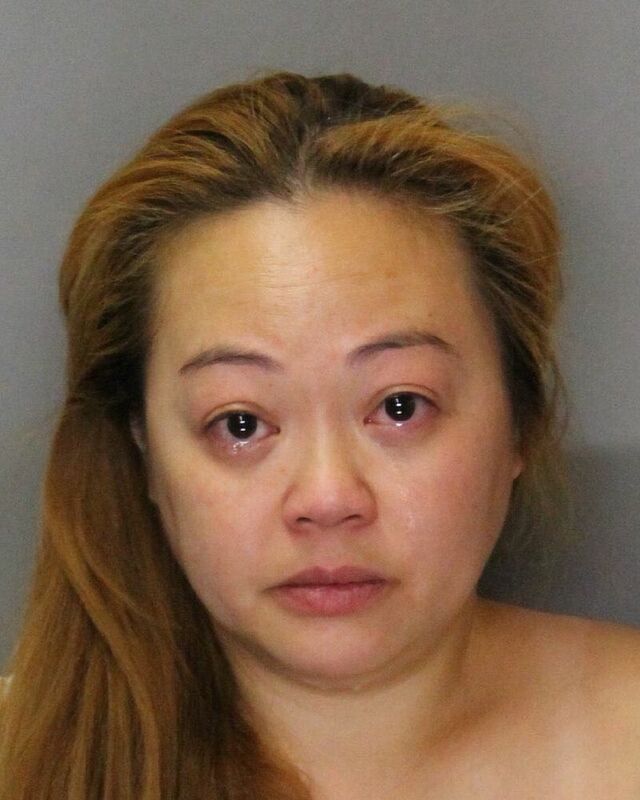 Arrested were Elk Grove resident's 27-year old Curtis Daniel Wong Oatman and 33-year old Michelle Ngoc Tran (pictured below). Both are being held at the county jail ineligible for bail with their arraignment scheduled for 1:30 p.m. on Monday, August 31. Gee, they took Elk Grove's "GROW" motto seriously. Might not have as many of these knuckleheads growing weed if there were jobs with a true living wage. Until then, it will be the Elk Grove same old, same old.